NBA Finals Quiz: How Well Do You Know The Players’ Vultures? It’s Playoffs time! 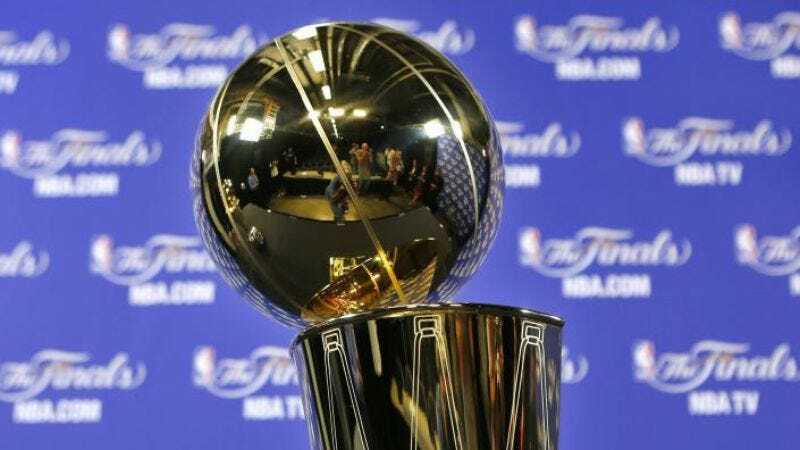 Put your NBA knowledge to the test with this quiz on the players competing in this year’s NBA Finals!